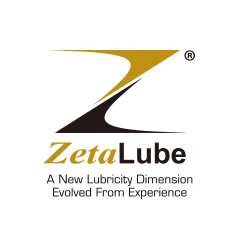 Extreme Pressure Gear Oil: ZetaLube 228 is formulated with EP additives to provide outstanding performance in lubrication of industrial gear systems. 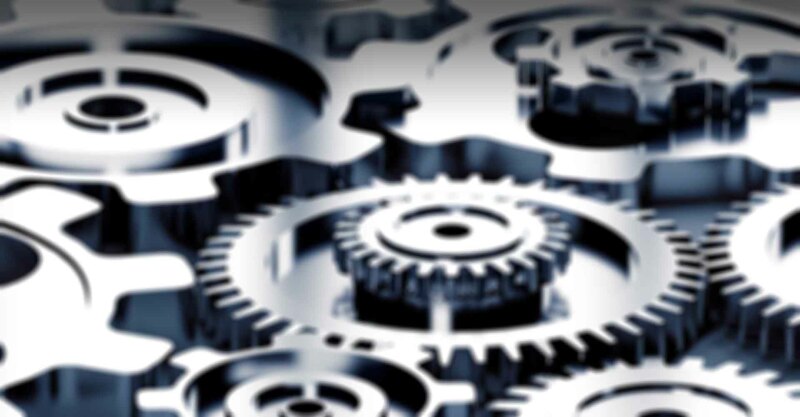 ReNergy Synthetic Gear Oil: Formulated with synthetic PAO oil, ZetaLube 230 is highly recommended for lubricating and protecting all types(including industrial) of enclosed helical-, bevel-, and planetary gear units including geared motors operating in harsh conditions. e.g. wind turbine gear boxes.